We have two special events for families coming up at Advent that I'd love for you to be with us for. 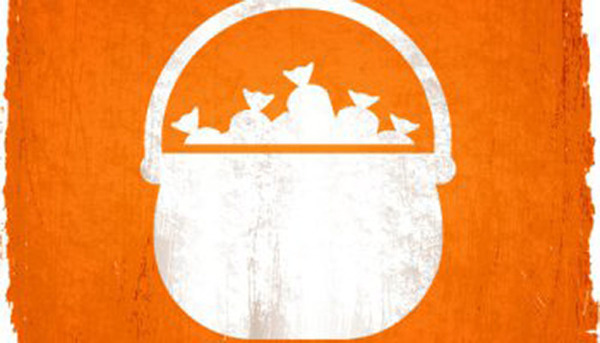 First, on Halloween, we'll be handing out candy to trick-or-treaters from 3-5:30pm on Broadway in front of Advent. This is an outreach event to invite new families into our faith community. We invite you to hand out candy and join us in extending welcome and enthusiasm for this program to other families. Or drop by anytime with your family to say hi and get some candy. If you can volunteer, let me know. Next, from 2:30-4pm on Sunday, November 6, we're gathering families to plant flowers in the planters beside our building on 93rd Street. Parents, youth, and kids of every age (even toddlers) will have a job to do in this group effort, initiated by Green Team member Dart Westphal, to bring more natural beauty to our home on 93rd and Broadway. I hope your family can join us for one or both of these special events! You can respond to this email to let me know, or let me or Zachary know at our next Sunday School this Sunday.